We have a few weddings in the upcoming months, so I'm ahead of the game for once! to clean the black ink off that background stamp. Toile background by Unity, Giga Guidelines and Wedding Day by PTI. Thanks for stopping by! wow! totally love how you used the tag. this is gorgeous, Becky! Gorgeous Becky! I am never crafty enough to use tags like this, it's perfect! I love everything about this card... 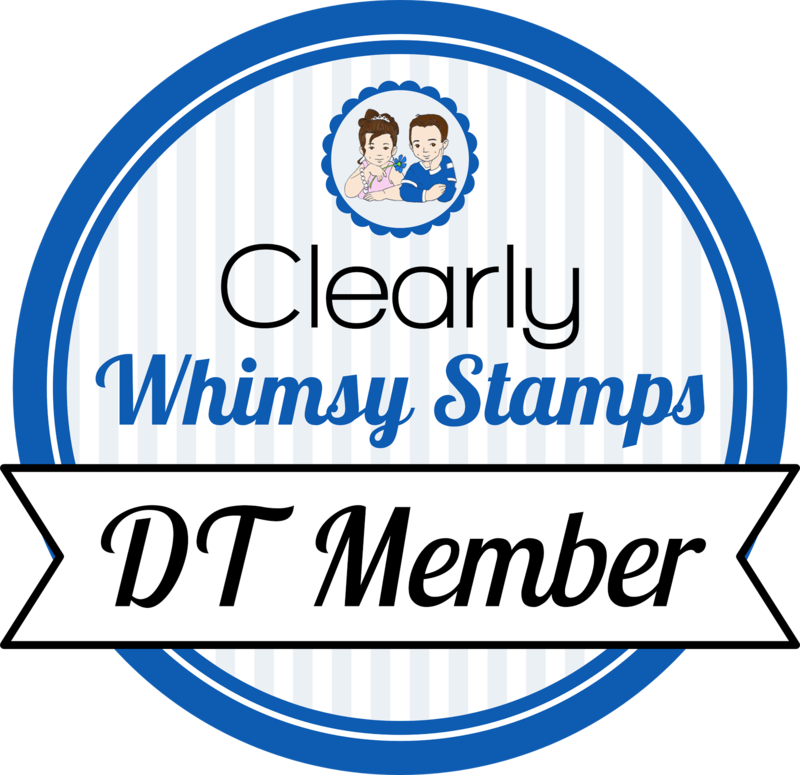 I may be adding stamps to my wish list! This is so elegant and beautiful. This is a card that would stand out in the sea of wedding card a bride and groom would receive.